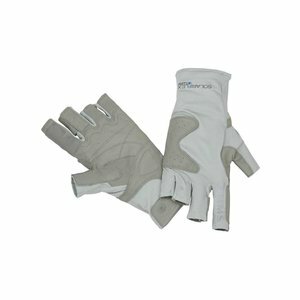 Buff Elite Gloves, simply the most advanced fishing gloves Buff has ever produced. 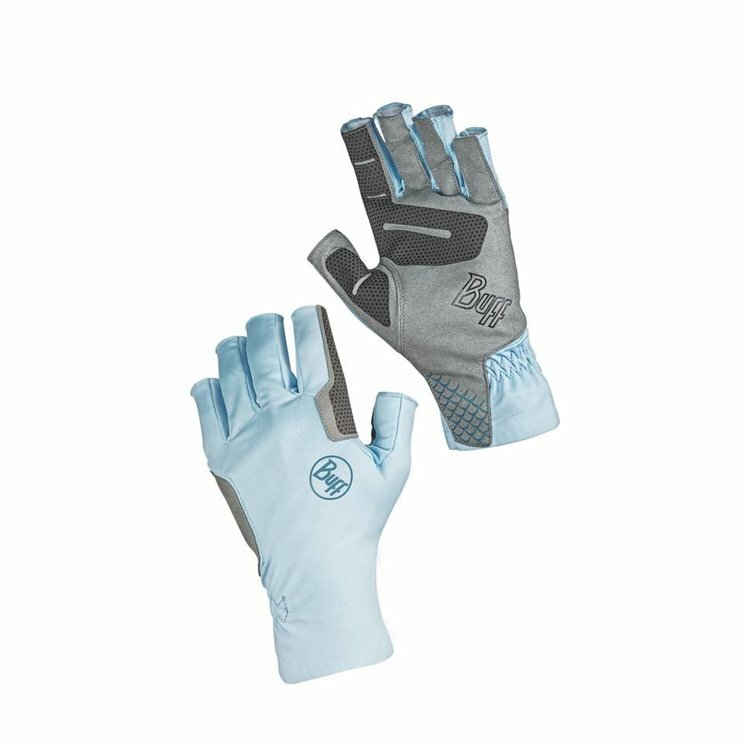 The palm features tough yet breathable synthetic suede bonded with an abrasion-resistant film for durability. 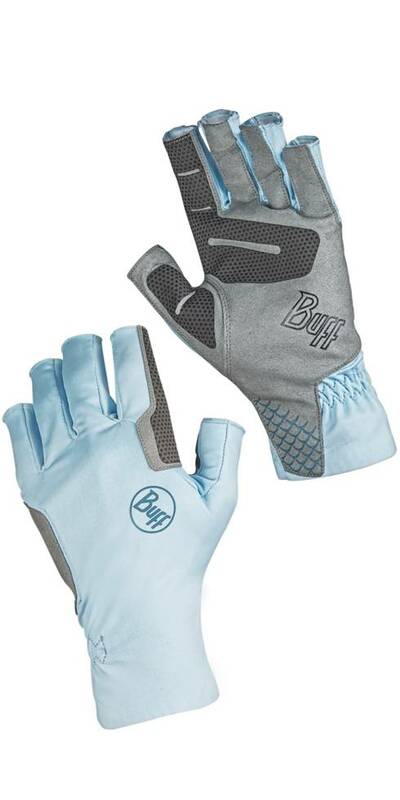 Buff Elite Gloves, simply the most advanced fishing gloves Buff has ever produced. The palm features tough yet breathable synthetic suede bonded with an abrasion-resistant film for durability. 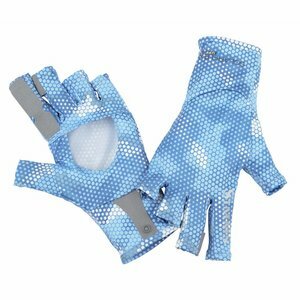 The gloves combine UPF 50+ sun protection with one-of-a-kind engineering that minimizes chafing, maximizes durability, and keeps you comfortable on the water. 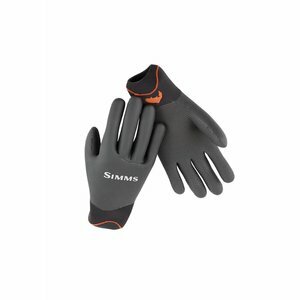 Simms Skeena Glove, Fully waterproof from wrist to fingertips. 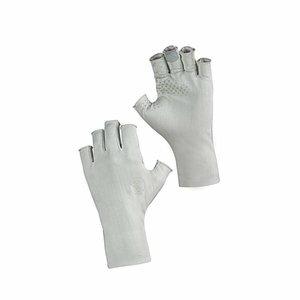 Deluxe interior laminate material includes a moisture-wicking grid fleece and gasket cuffs. Simms Solarflex Guide Sunglove, Lightweight, leather-palmed gloves to extend the range of what your hands can handle without limiting what they can do.